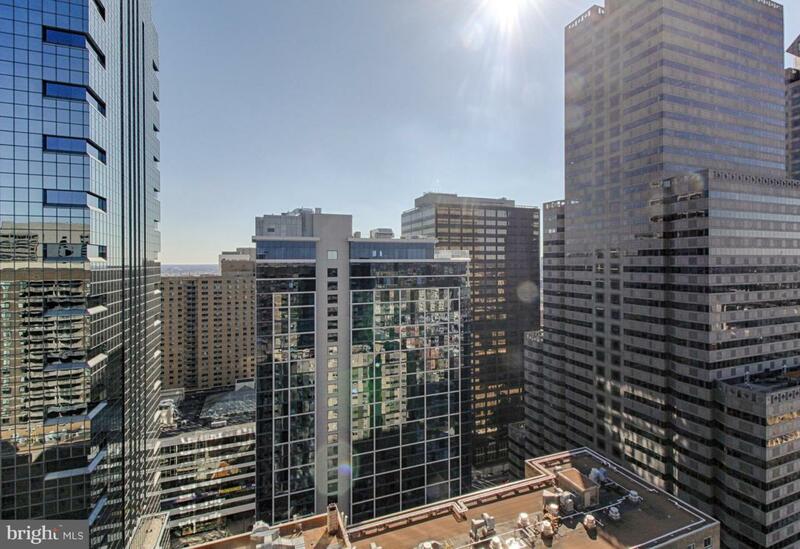 Welcome home to Center City living at its finest. This amazing, unit is a must see. 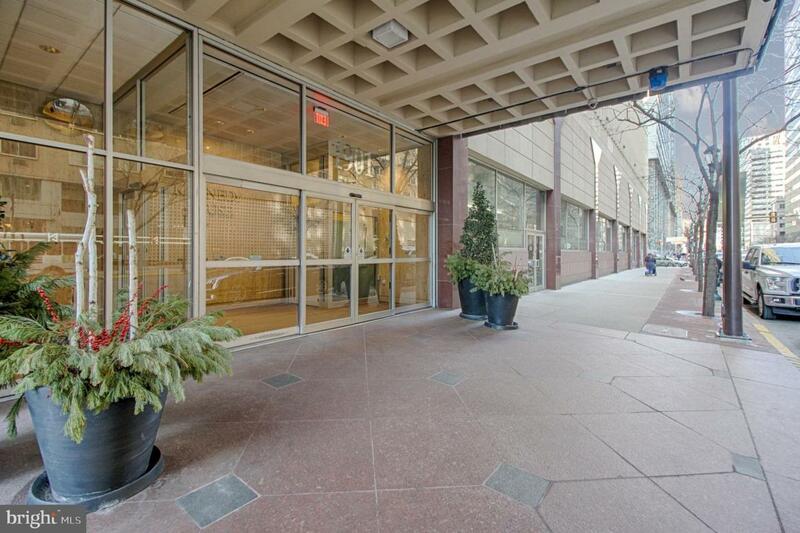 The 1 Bedroom, 1 Bathroom, completely renovated 850 Sq Ft unit on the 7th floor will immediately wow you. The building welcomes you with a luxury lobby head up the elevator and you will immediately be drawn to this chic condo. Step inside and fall in love. You are greeted by plenty of natural light accented by Bamboo flooring. Head through to the kitchen dawned with all new modern appliances, Curava counter tops made from recycled glass and enough to counter space to prep any meal. Keep exploring to find amazing closet space and sleek finishes. The bathroom features a floating vanity, porcelain tiles, shower seat , inlaid mosaic and rain shower head. 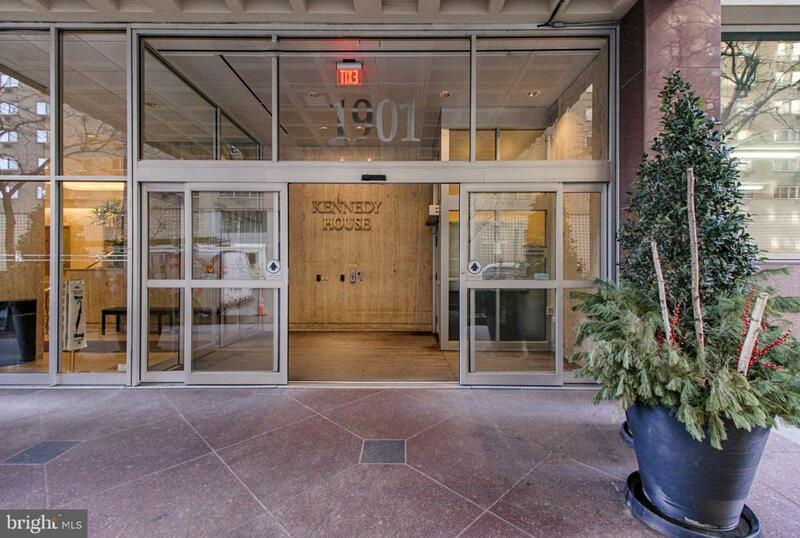 The Kennedy House has 24-hour Security & Doorman, On-Site Management & Maintenance, Rooftop Swimming Pool with breathtaking views, Complete Fitness Center for only $120 annually, On-Premises PARKING GARAGE available at 50% off normal rates, Hospitality Suites. THE MONTHLY FEE INCLUDES ALMOST EVERYTHING: All Utilities including electric, heat, air conditioning, water & basic cable, All Real Estate Taxes & Maintenance Package. Nominal real estate transfer tax . 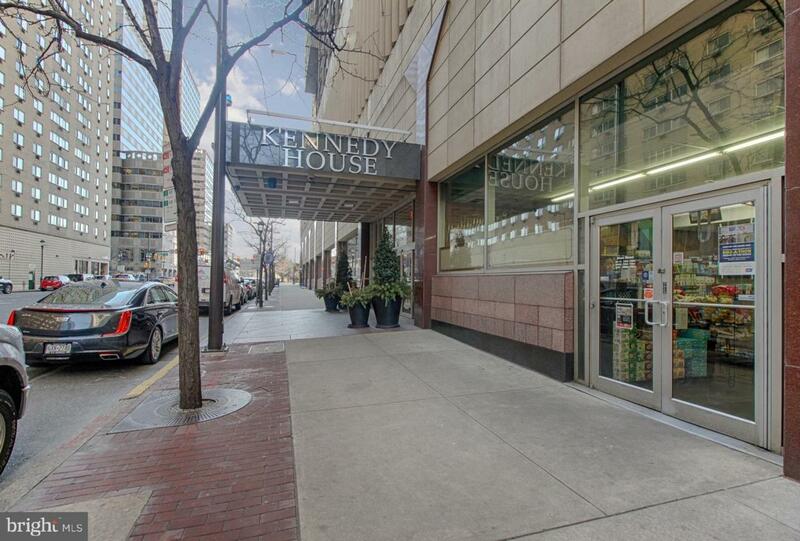 The Kennedy House is one block from Suburban Station, three blocks from Amtrak 30th Station and within two blocks of Septa 13 Bus. The Kennedy Market Restaurant and Chima Brazilian Steakhouse are located in the building. Experience the ability to walk out your door to first class, 4-star restaurants, fabulous shopping & all the conveniences of this sought after neighborhood.